The sports complex adjacent to the park has barbeque area, kids playground, exercise equipment and tennis court (free to use). Behind the park is the Tolga Scrub where you can enjoy bushwalking. The supermarket is 5 minutes from the park. Coffee shop, bakery, pub, takeaways, post office, news agency are 10 minutes walk from the park. There are bush turkeys, rabbits and different birds around the park during the day A lot of wallabies can be seen at night, sometimes they can be near your caravan. You can also lit a fire at night to keep you warm on winter. The park has self contained cabins for a couple, family and seasonal workers. Also offer a budget room and onsite caravans with solid built on. The park has a very relaxing atmosphere and a quiet place, a pet friendly for travelers who wants to explore the Atherton Tablelands. 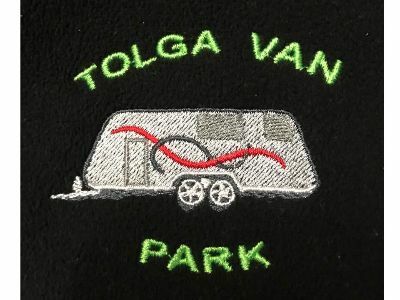 Please write your message to Tolga Cabins and Van Park in the message box. We will make sure that they get your message ASAP.